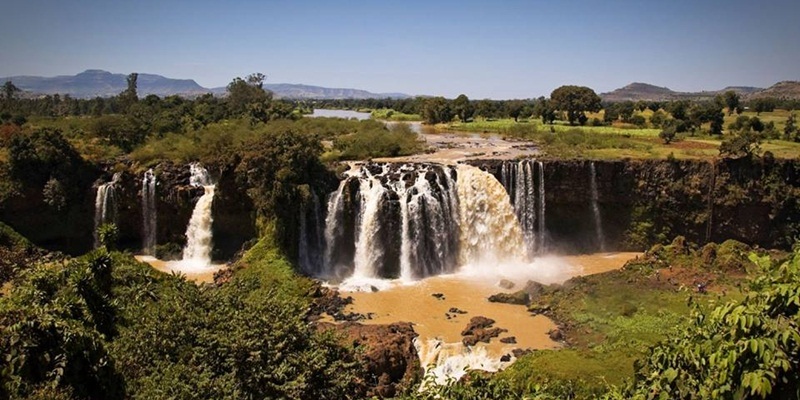 Debre Damo found is located west of Adigrat in the Mehakelegnaw Zone of the Region. 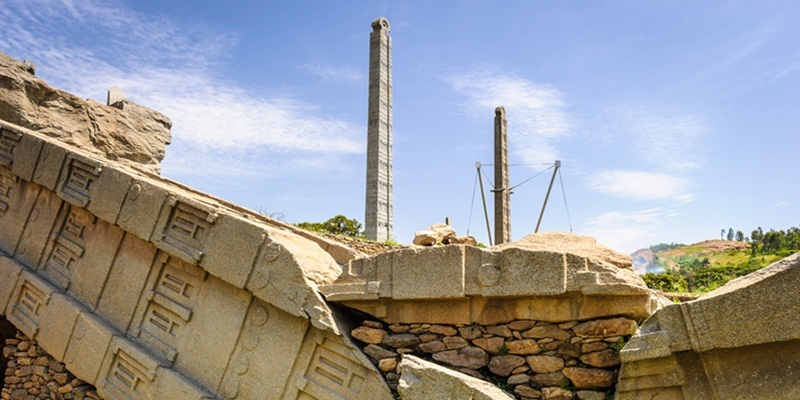 It is the name of a flat-topped mountain, or amba, and a 6th century monastery in northern Ethiopia. The mountain is raising plateau with about 1000 by 400 meters in dimension. 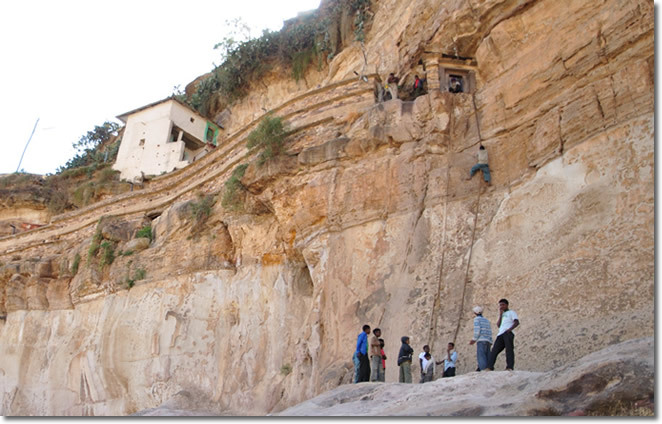 The monastery, accessible only by rope up a sheer cliff, is known for its collection of manuscripts and for having the earliest existing church building in Ethiopia still in its original style. 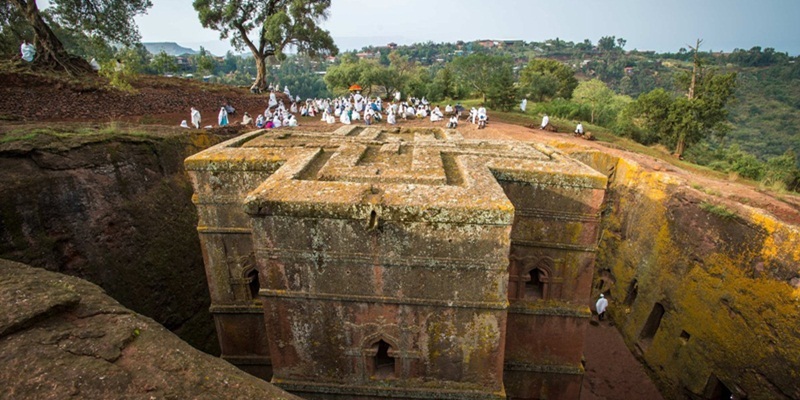 Tradition claims the monastery was founded in the sixth century by Abuna Aregawi.